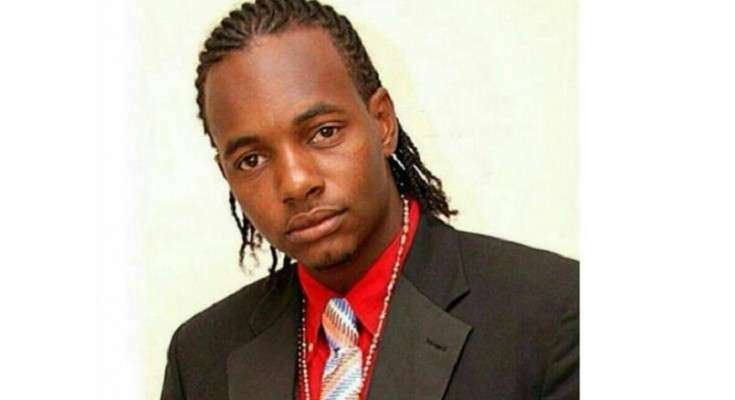 The Police Corporate Communications Unit is unable to say whether a body found yesterday morning is that of missing photographer Nicketa Thomas. The decomposing body was found under the bridge between Riverton City and Seaview Gardens in Kingston 11. The body is about 5-feet-10 inches long, was clad in a green T-shirt, grey under shirt, grey underpants and a white Adidas sneaker. Reports from the Hunts Bay Police are that about 11:30am on Wednesday morning, the body was discovered lying beneath the bridge. The Police say a post mortem will be conducted to determine the cause of death. Thomas who operates “Nick FotoWorks” has been missing since Monday, October 5.